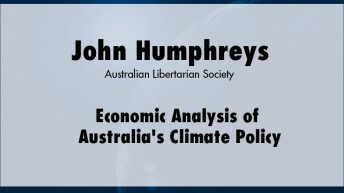 John Humphreys is an Australian economist who has worked as a policy analyst for the Australian Treasury, a consultant with the Centre for International Economics, a volunteer lecturer at Chea Sim University in Cambodia, and as a researcher at the Centre for Independent Studies. 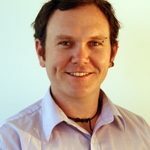 In 2000 he founded the Australian Libertarian Society, which is a co-sponsor of the Fourth International Conference on Climate Change. He has written and spoken on topics including tax and welfare reform, international trade, labour markets, political philosophy, civil society, and the economics of climate change. 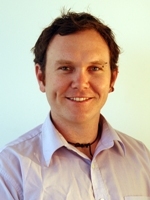 His work has been published in a range of Australian journals, magazines, and newspapers. Since 2007 Humphreys has run a small non-profit organisation in Cambodia, the Human Capital Project, which provides alternative financing for poor students to attend university.